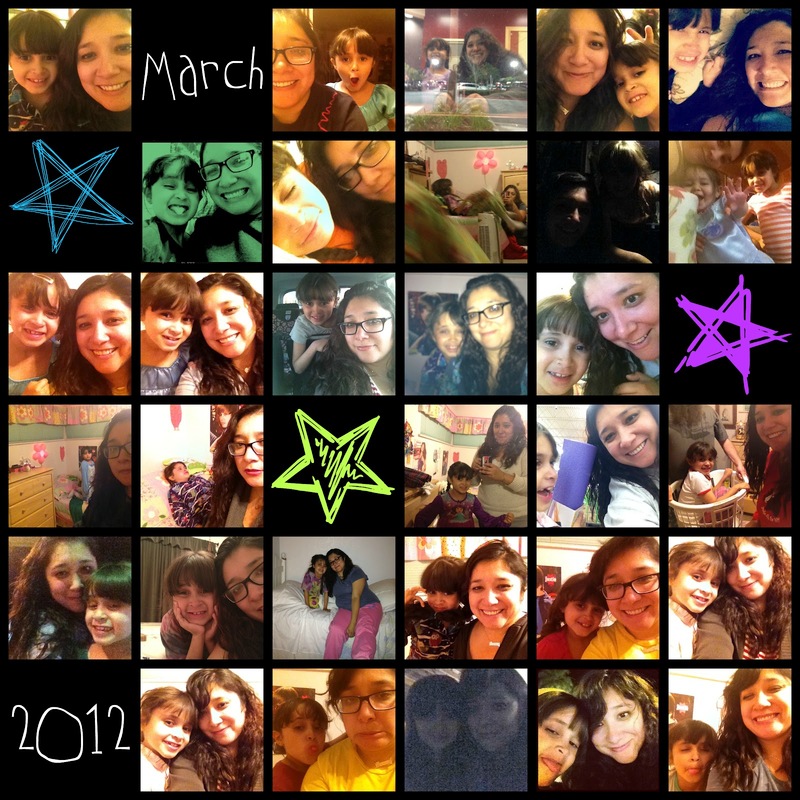 Some of you may remember the 365 Photo Project I started with The Phi over 3 years ago. On January 1, 2009 I started taking a photo a day of Me with The Phi. I am happy to say that this project is still going strong. Take a gander at March.